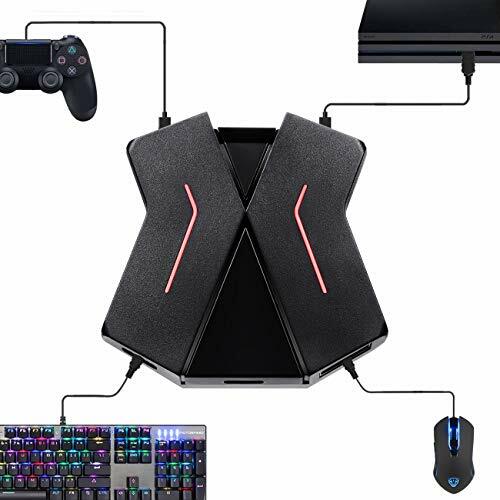 XIM APEX Keyboard and Mouse Adapter, advanced gaming input adapters provides the highest precision mouse and keyboard (and wide variety of gaming hardware) experience on PlayStation 4 (PS4), PlayStation 3 (PS3), Xbox One and Xbox 360. The XIM APEX enable you to game where you want and how you want by using your favorite PC gaming-grade hardware. Bear in mind, this thing works as a mouse and keyboard adapter for game consoles, which is exactly what it does. There’s no guarantee that it’ll turn you into a gaming god that depends entirely on your skill. XIM APEX enables you to choose input devices that suits you. It also supports the use of controllers for other consoles both wired and wirelessly. This is called “Controller Crossover”. For example, you can use an Xbox One controller on a PlayStation 4. Use a PlayStation Dualshock 4 on an Xbox One. Or, a one-handed controller such as a Sony Move Navigation Controller or Nintendo Joycon to enable analog player movement together with mouse aim. Mix and match different devices for your optimal playing style. Enable you to play a game on your Xbox One, PlayStation 4, Xbox 360 or PlayStation 3 using your favorite PC gaming-grade hardware. Supports both traditional desktop and wireless gaming styles. Compatible with a variety of gaming hardware. Quick and easy to set up through smartphone and tablet. 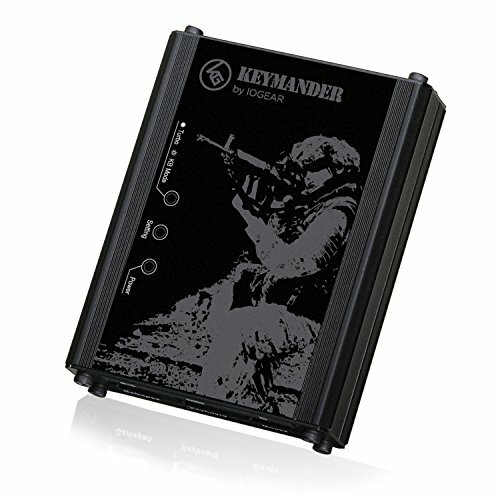 Real-time feedback to guide you to your optimal settings. Choose input devices that suit you, XIM APEX advanced gaming input adapters enable you to game where you want and how you want by using your favorite PC gaming-grade hardware. 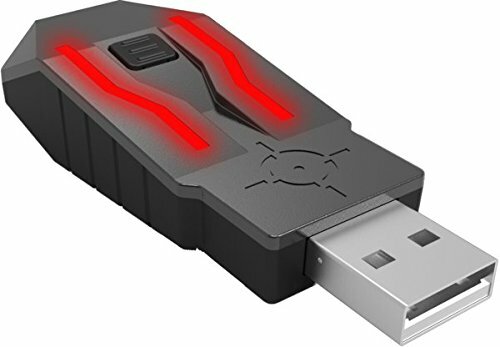 1.Adapter supports Xbox one/PS4/Switch/PS3 Consoles, which use mouse and keyboard to play FPS games like PUBG,Fornite on Xbox one/PS4/Switch/PS3 consoles. 2.The converter supports most keyboards and mice on the market. The lab was tested with motospeed ck888 and the compatibility was stable.